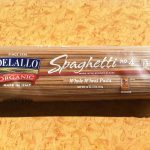 Organic Whole Wheat Pasta Taste Test Results! 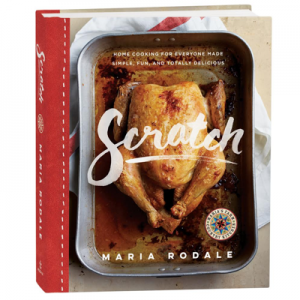 One of the most important things I try to do here at Maria’s Farm Country Kitchen is to make things like cooking—and organic living—simple and easy, and make them things your whole family will enjoy. And I think nothing can be worse than deciding you are going to make a positive change in your life—let’s say, switch to organic, whole wheat pasta—but picking the wrong one at the supermarket. What’s wrong with that? Well, you feed it to your family, and they all go “yuck,” and you never can get them to try whole wheat organic pasta again. Now, whether you like it or not, we all know whole wheat pasta is healthier for us. In addition to the hundreds of studies showing whole grains have more fiber, more nutrition, and react better inside our bodies, I can share my own personal experience. Since I’m married to an Italian, pasta is a regular part of my cooking regime. The smooth, silky slide of spaghetti down the throat is a family tradition. Then, at some point, I decided to switch to whole wheat. It took a while for everyone to get used to it. It took a while for me to learn how to flavor it differently. But now, my whole family loves it, and we feel fuller longer, after eating less. But we didn’t get there right away. Once, I picked up a store brand of pasta that was truly horrible. It took me a while to find a brand that my family would all like. And not all people are as intrepid as I am when it comes to persistently looking for answers. But I didn’t want to share just my own family’s preferences with you. I wanted to do a TASTE TEST! With kids! 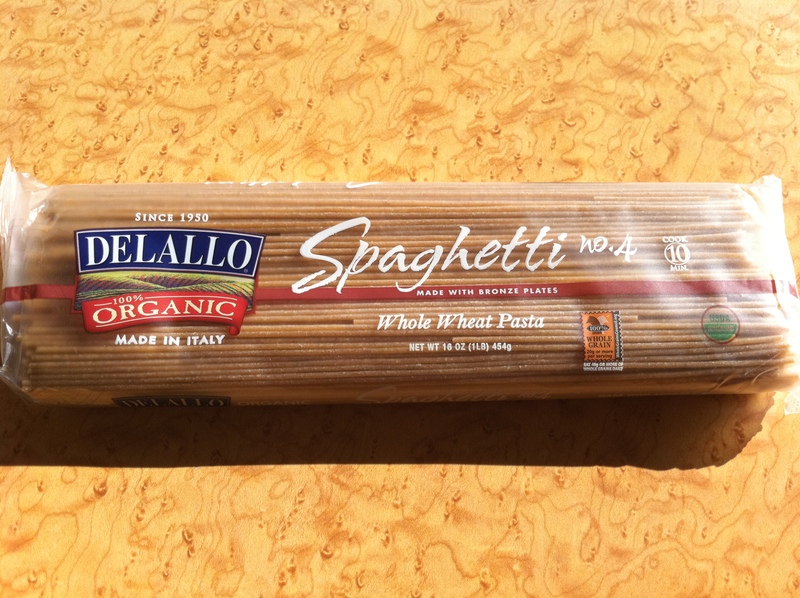 So, thanks to a great team at Rodale—including my digital assistant Dana, and the help of the Rodale test kitchen—we gathered five different brands of organic whole wheat spaghetti and about 10 volunteers, who tasted and rated the different brands. The lovely ladies in the Rodale Test Kitchen cooked each package according to the manufacturer’s directions and brought them out to hungry testers in giant numbered bowls. We tossed the pasta with a bit of organic salted butter for sauce, to keep the taste as neutral as possible so we could focus on the “noodles” (as we Dutchies have always called them). We tasted. We breathed in the different fragrances of the pasta (surprisingly, they were different!). We listened to the kids, who shouted out unfiltered comments (hey, they ate them all!) while they also spontaneously made pasta bracelets. 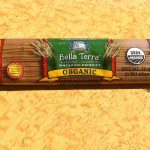 – Earthy and wheaty, with a nice al dente texture. – Pasta held the sauce well, yet still tasted slightly salty and light in flavor. – Light in color and appealing to the eye. – Earthy and wheaty, with mixed feelings on the texture. – Grain taste was slightly overpowering to some testers, although most agreed it cooked up to a good bite. – Pasta had a unique, noticeable sweetness and fragrance. 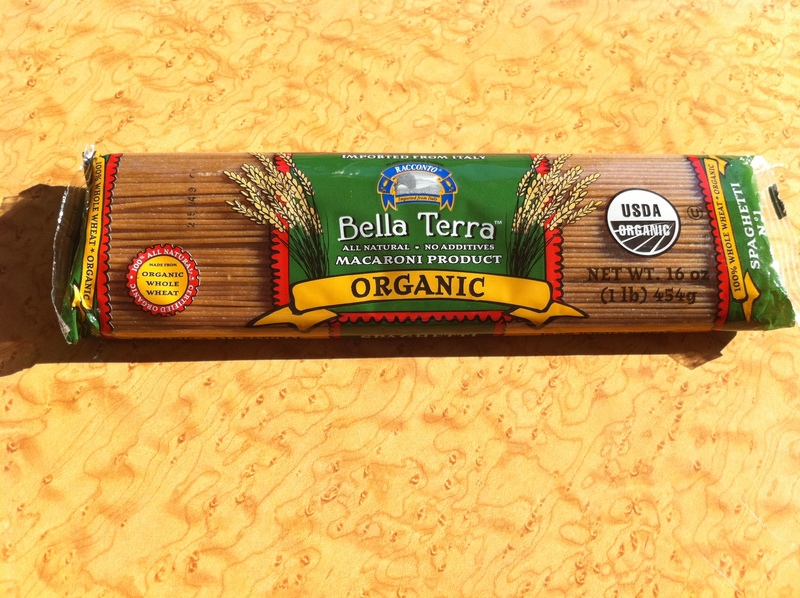 – Kids liked this pasta and said it tasted most like “regular” (durum wheat) pasta. 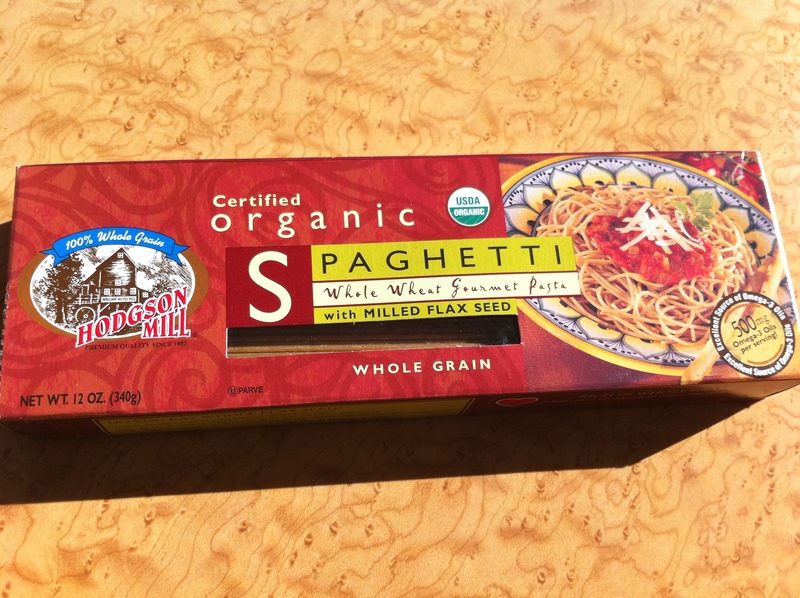 – Adult testers thought this tasted most like durum wheat pasta, although slightly mushy. – Some testers noted the pasta was bland, and had a slight aftertaste. – Kids liked this one the best for eating! – Retained sauce poorly, and was least appetizing in appearance, with a flecked, almost gray coloring. Bella Italia was an all-around winner in each category we tasted for. It was flavorful on its own but not overpowering, it cooked up tender and al dente, held the sauce well, and had a lighter coloring for a whole wheat pasta that would stand out well in any dish. None of the pastas varied dramatically in cost; however, some varied in availability. Around these parts, for example, Bella Italia wasn’t available in stores, only online. 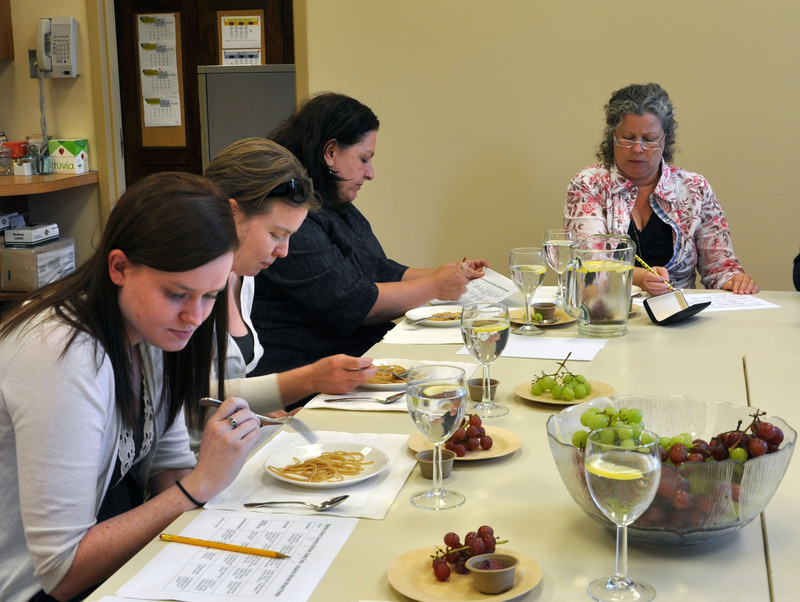 Overall, our tasting was a success; everyone left with happy bellies, and some even left with leftovers. Which pasta do you prefer? Do you have a go-to pasta brand? How about a favorite sauce or recipe? And, hmmm, what to taste-test next? 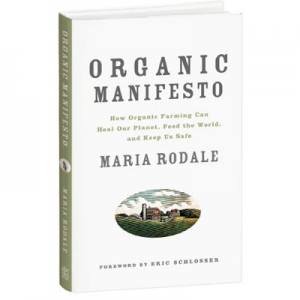 For more access to organic products check Diamond Organics, Organic Wholesale Club, and Shop Organic. 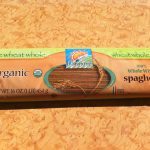 5 Responses to Organic Whole Wheat Pasta Taste Test Results! Thanks for this! A tasty WW pasta hard to find. Tinkyada’s brown rice pasta wins for me over whole wheat. Helps to reduce gluten in diet too. 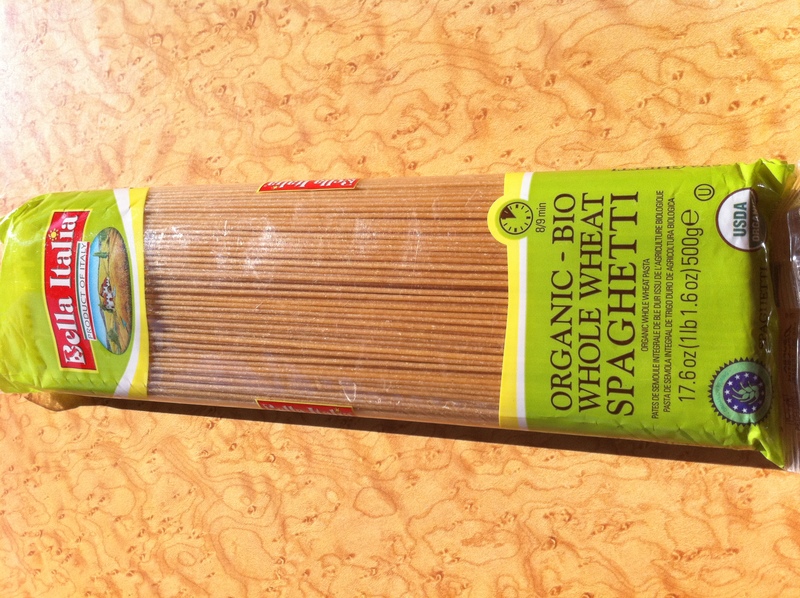 I usually buy Bionature or Barilla whole wheat pastas. 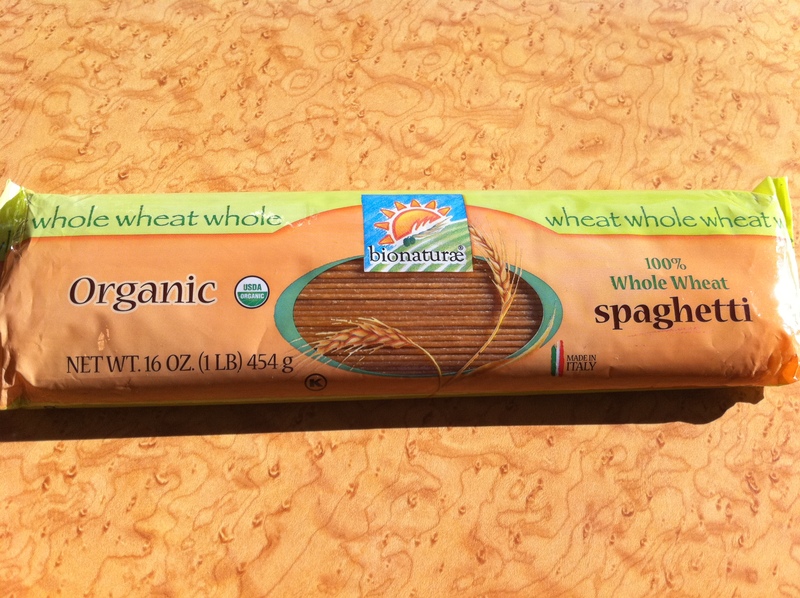 Lately I’ve been buying whole wheat pasta exported from Tuscany, called Pastapanarese. It isn’t organic, but I have seen some organic products. Their pastas hold “gravy” (sauce) well and does have a nice toothiness when cooked properly and even if it is a little overcooked. It costs a little more. I usually pay $5.99 to $6.99 for a 500gm bag and it depends on the type of pasta. I have no complaints about the products. Since I have cut back drastically on salt consumption, it takes a little getting use to, eating pasta not cooked in salted water, but the jarred supermarket organic sauces more thant make up for the lack of salt. Also, the cheese have just enough salt in it to keep things tasty. It’s healthier and the pasta still tastes great. Worth the extra coins to buy it. Good idea to do the whole wheat pasta taste test! We are an opinionated, mostly Italian family who eat a lot of pasta. 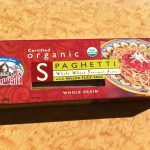 Our favorite is Trader Joe’s Organic Whole Wheat Spaghetti. It doesn’t mush, the texture’s pretty smooth for whole grain, and the flavor is pretty good. The price is great. Just wish I could find some whole wheat, vegetable pasta somewhere. It used to ubiquitous, now it’s non-existent. Any ideas? 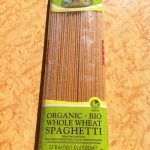 If you have a chance, check out Trader Joe’s Organic Whole Wheat Pasta. Excellent flavor (top notes of cinnamon, believe it or not), excellent texture, and unbelievably good pricing.